Already, buzz surrounding the upcoming event is sweeping the nation with scores of individuals and corporate entities reserving their spot at the highly anticipated event. Participants can expect to hear from many of the best and brightest minds in the industry from both the local and international community. Among those names are Dr. Donovan Moxey who has not only been pegged as one of the conference’s panel moderators but is also a member of the committee intimately involved in the planning and execution of the event. 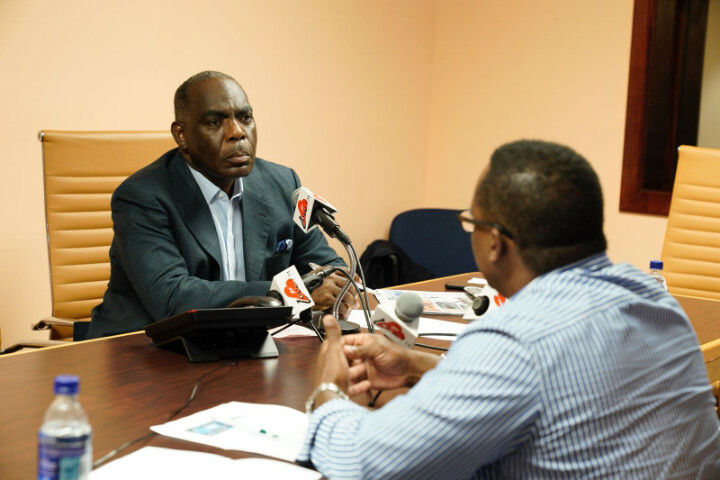 Dr. Moxey appeared as the featured guest with popular radio talk show Issues of the Day with noted broadcaster Wendel Jones and highlighted the importance of the event in the everchanging global environment. “The Bahamas has the opportunity to set the tone for the way the industry develops in this region” he explained. “Blockchain technology is quite literally the wave of the future and we do not want to be left behind”. During the 3 days of sessions this month, Dr. Moxey will appear alongside PM Dr. Hubert A. Minnis who will further outline the government’s commitment to the development of a thriving digital economy and other big industry names such as Manny Eagar, head of Executive Chairman of Quantex Digital Asset Exchange Bank, as well as global thought leader, Anthony Di Iorio, CEO of Decentral. “The public can expect to hear much more about this conference and the potential for growth within this digital environment which we are working to create” said Moxey. 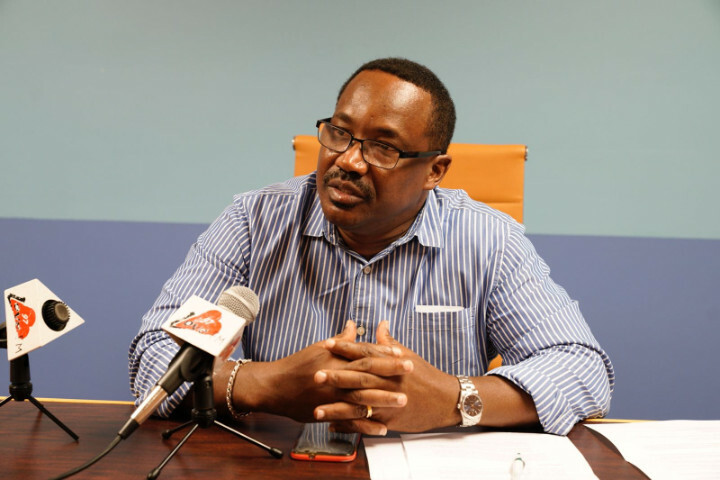 “We’re working closely with the government on their plans to transform Grand Bahama into a digital hub and this conference is one of the ways.